If you’re fanatic about your Foursquare badges and have also found yourself swept up in the pre-Olympic hype, you’re going to love what the location-based service has in store for you. In yet another move which strives to cement London 2012 as the first social media Olympics, the International Olympics Committee (IOC) today announced its integration with Foursquare, complete with a dedicated badge and all. You can also, of course, follow the Olympics on Foursquare. There you will find historical facts on the Games, and information about the various stadiums and facilities, both past and present. Best of all, it will also feature locations which give Foursquare users more insight into the athletes’ personal lives – showing where they trained, places that inspired them and more. 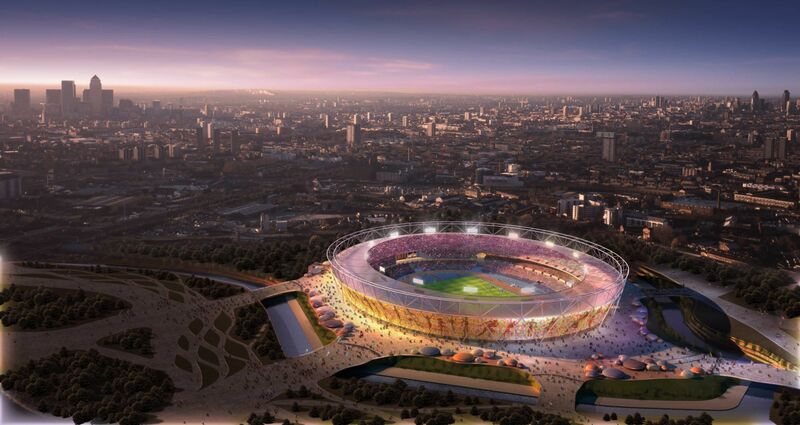 With just about one month to go before the Games kick off, the International Olympics Committee wants you to get to checking in to sports venues all over the world. 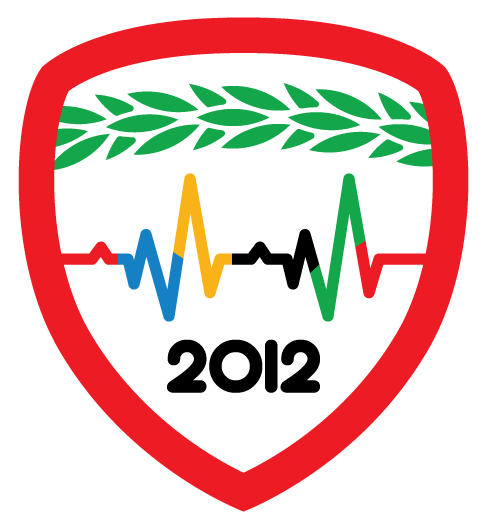 Checking in to at least two affiliated venues will earn you a dedicated, and extremely colourful, ‘Get Fit for Olympic Day’ badge. Checking in is has also been incentivized by more than just a pretty badge. You’ll also end up in the running for a trip to attend the 2012 Summer Olympics. Another major social media initiative that has recently taken off the ground is the Olympic Athletes Hub, which gives fans behind the scenes access to the athletes, the Olympic Village, and will even be home to a few online chats with the competitors. To find out more about the International Olympic Committee’s social media vision, be sure to check out our interview with the IOC’s Head of Social Media, Alex Huot.